A Saudi doctor allegedly supervising the beheading and dismemberment of a dissident journalist prescribed music to sooth the nerves of witnesses. 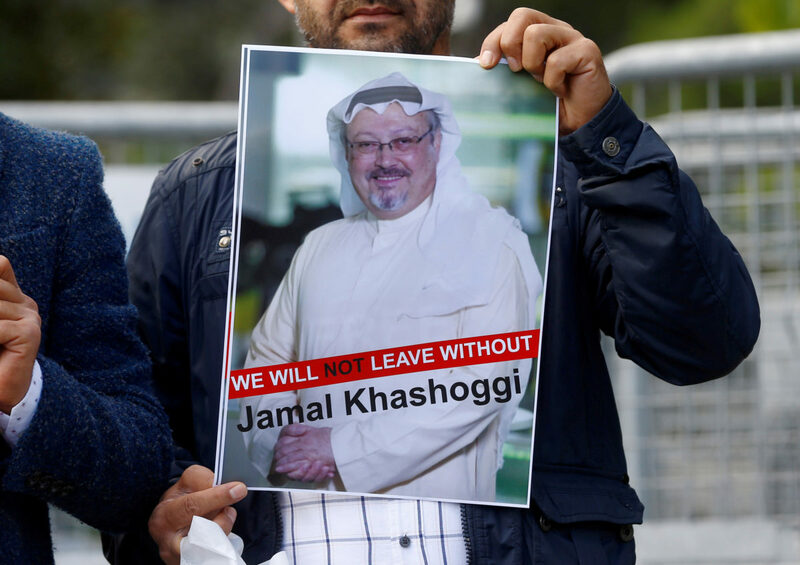 According to a New York Times report, the doctor made the suggestion just before he and a team of Saudi agents went to work on Washington Post columnist Jamal Khashoggi in the Turkish embassy. The anonymous source told the Times that Saudi agents murdered Khashoggi soon after the journalist entered the Turkish embassy to secure documentation for his anticipated marriage. According to the report, about 15 Saudi agents descended on Khashoggi, beating and torturing him before cutting off his fingers. The source said he wasn’t sure if the victim was dead or not when his fingers were removed. 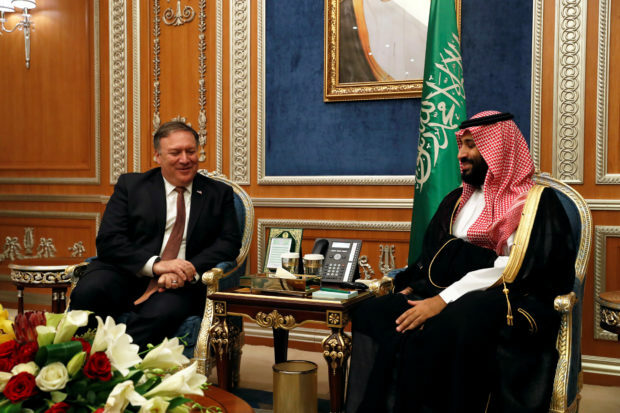 U.S. Secretary of State Mike Pompeo meets with the Saudi Crown Prince Mohammed bin Salman during his visits in Riyadh, Saudi Arabia, October 16, 2018. REUTERS/Leah Millis/Pool.